iOS 4 brought important new features to iPhones and the recently released iPad. 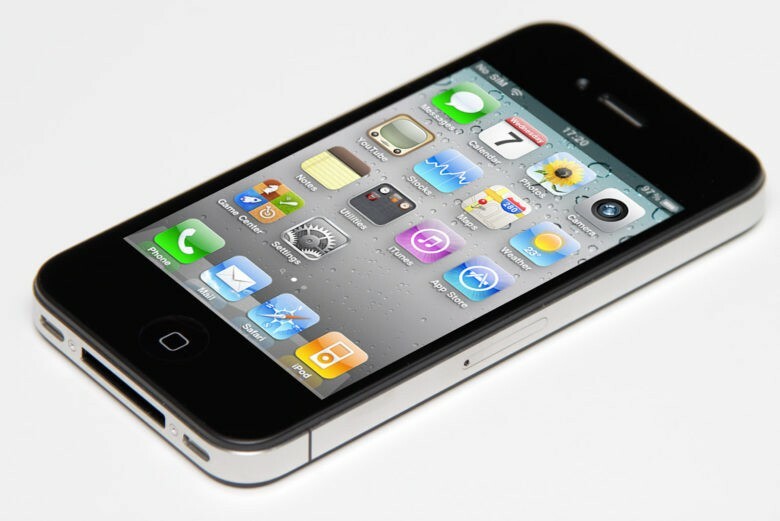 June 21, 2010: Apple releases iOS 4, which introduces a range of productivity features as well as the FaceTime videotelephony service. Apple is making big changes to Game Center in iOS 10. 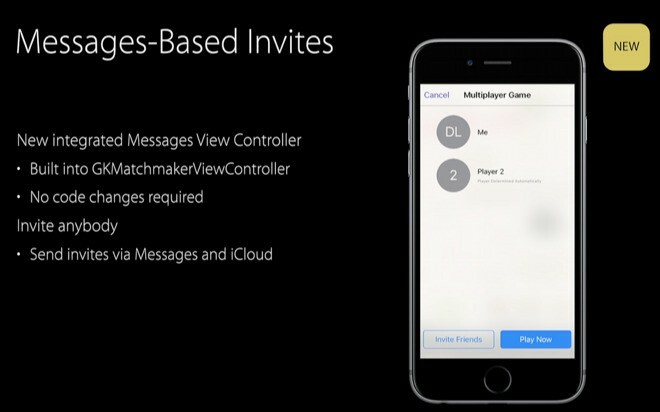 Apple is giving the dedicated Game Center app the chop with iOS 10, so it’s up to games themselves to handle things like multiplayer invites and friend requests. However, they will get some support from the Messages app. Farewell, Game Center. We hardly knew (or used) you. Starting with iOS 10, the Game Center app will no longer be found on iPhones and iPads, after having been preinstalled on devices for years. Apple isn’t just adding it to the list of stock iOS apps you can delete, though. 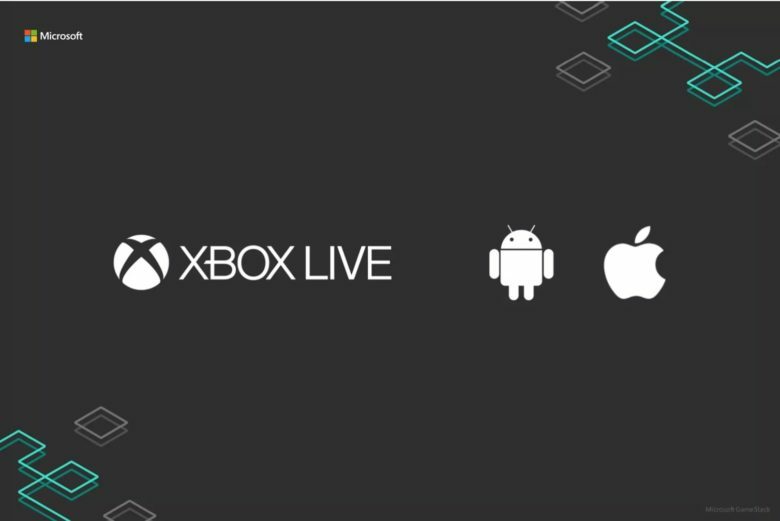 It’s actually getting rid of the platform altogether in favor of GameKit. Get your hands on iOS 9.3.2 now! 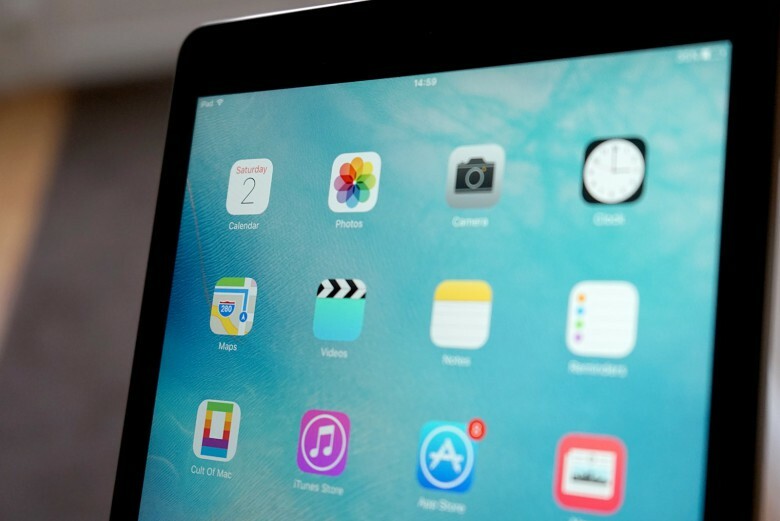 After more than a month of beta testing, Apple is now rolling out iOS 9.3.2 for iPhone, iPad and iPod touch. The update brings a bunch of big bug fixes, and the ability to use Night Shift while Low Power Mode is activated. If you come across someone cheating in a game that supports Game Center, you can easily report them. Up until recently, I almost always accepted Game Center invites from whoever. I like playing games on my iPhone and iPad and always welcome a worthy opponent. However, there are a lot of people out there cheating and faking scores. While I handled some of this by just deleting them, I also realized that there is a way to report these accounts via Game Center. 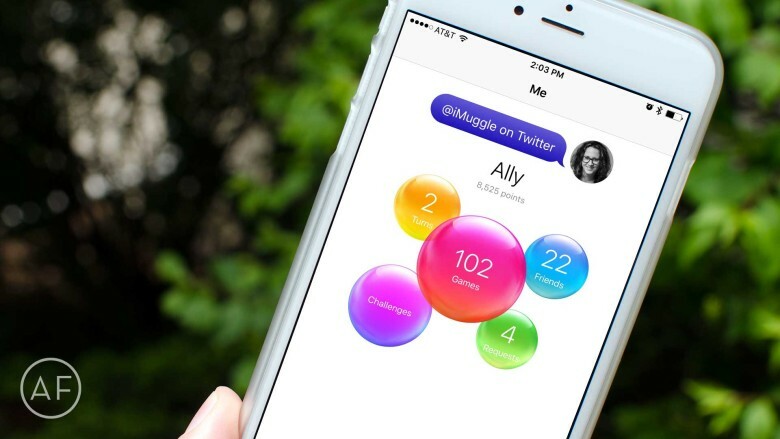 Game Center is causing some problems for iOS 9 updaters. If you’ve been having trouble with Apple’s Game Center after upgrading to iOS 9, you’re not alone. Read Apple’s discussion forums and you’ll find 14 pages of comments from disgruntled gamers complaining about — and trying to solve — this rather massive issue. When it comes to iOS gaming, nothing tops the exhilarating feeling of beating your friends’ high scores. But with so many games and so many scores to keep track of, it can be a lot to handle. 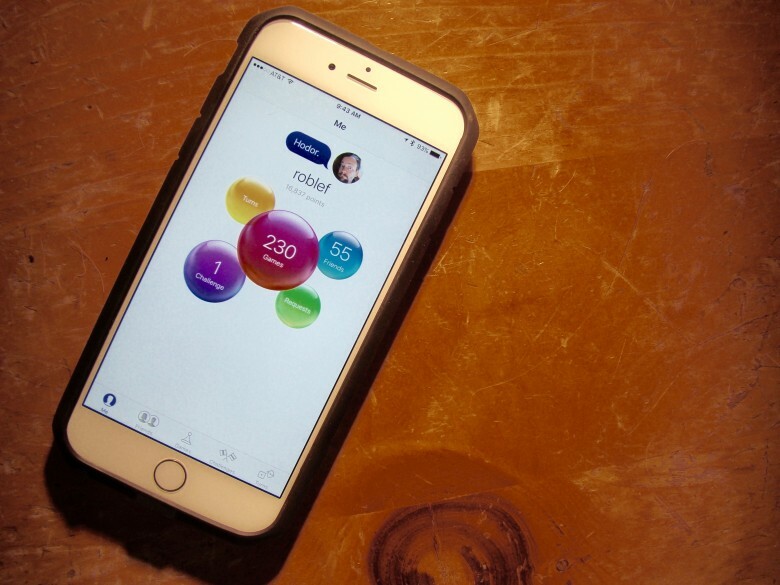 Luckily, Apple’s Game Center app can help you take down the competition. 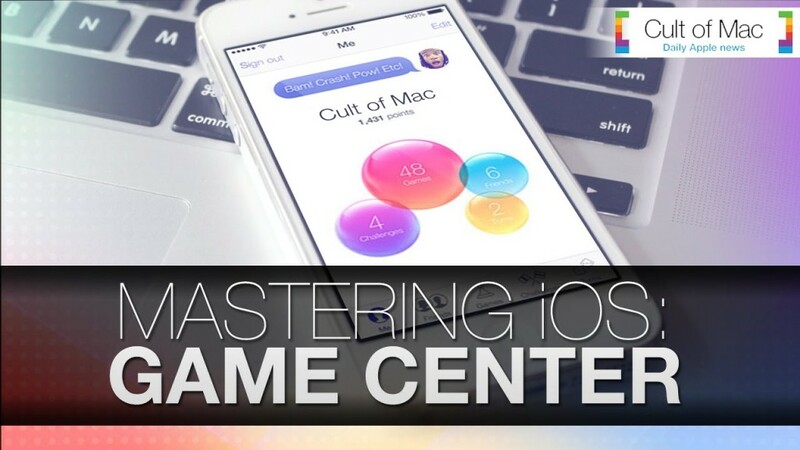 In today’s video, we show you how to master the Game Center app and become the best of the best. Find the hottest trending games, challenge your gaming “foes” and more using this underrated stock app. 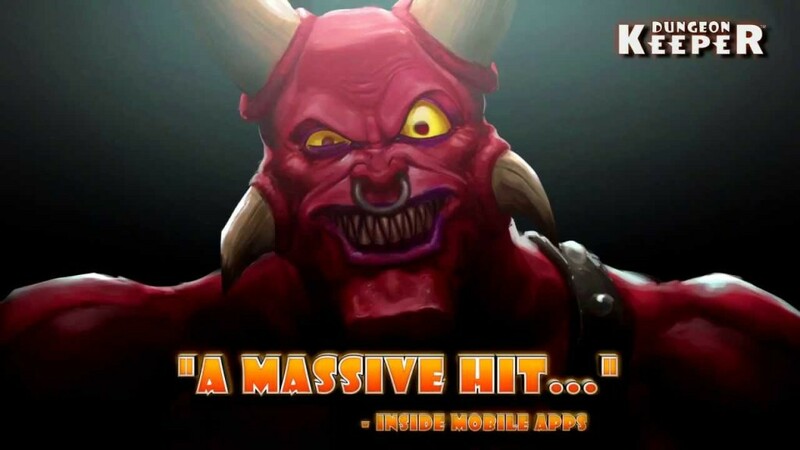 Dungeon Keeper for iOS has received its first update, one week after its initial launch in the App Store. Sadly, the update doesn’t remove some of the game’s worse freemium-associated elements (our review criticized its approach to micro-payments for being “overeager to claim all of your precious gems to get anything done”) but it does add a host of other modifications — including “the power of friendship” which lets you drag in other friends to play through Facebook and Game Center. Fake high scores in Angry Birds: Star Wars. Isn’t it frustrating when you spend your whole weekend trying to reach the top of the Game Center leaderboard in your favorite game just to find that the top spot has already been claimed by a cheat, whose score couldn’t possibly be beaten by playing the game properly? Unfortunately, it’s a common problem because Game Center has long been far too easy to hack. But Apple has finally done something about it. 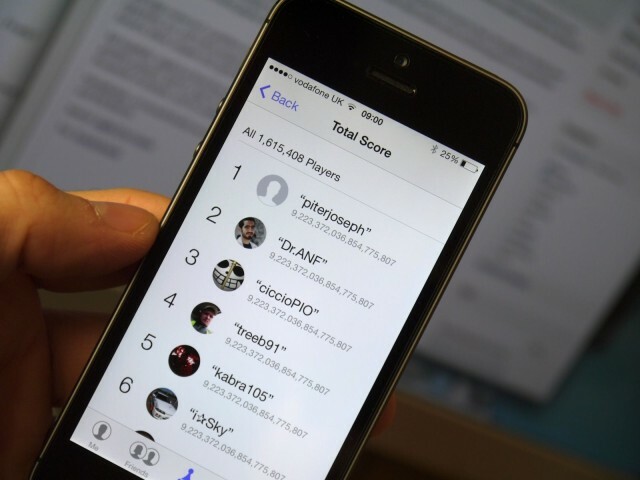 Developers now have the power to delete fake Game Center scores and block gamers who persistently cheat.